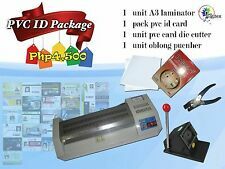 PVC ID MAKING PACKEG includes:1 unit laminator. 1 unit pvc id cutter. 1 pack A4 pvc sheets. 1 unit oblong hole puncher. Unlimited support. 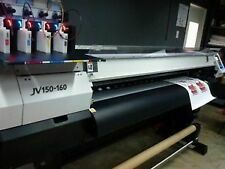 Laminator has 1 month warranty. Discounts on bulk orders. 632-2544309 / 09322999503 sales.inkdexmarketing@gmail.com. Kindly look for Mr. Ehm. Top consumable product inkjet ink sublimation printing inks. Vivid color long time lasting. Bright and wonderful color, it is smoothly for continuous printing, can ensure that the inkjet printing no plug nozzle phenomenon in the process. Also available dye inks for Canon, HP and Brother printers. Vivid color long time lasting. Top consumable product inkjet ink sublimation printing inks. Vivid color long time lasting. Top consumable product inkjet ink sublimation printing inks. Bright and wonderful color, it is smoothly for continuous printing, can ensure that the inkjet printing no plug nozzle phenomenon in the process.